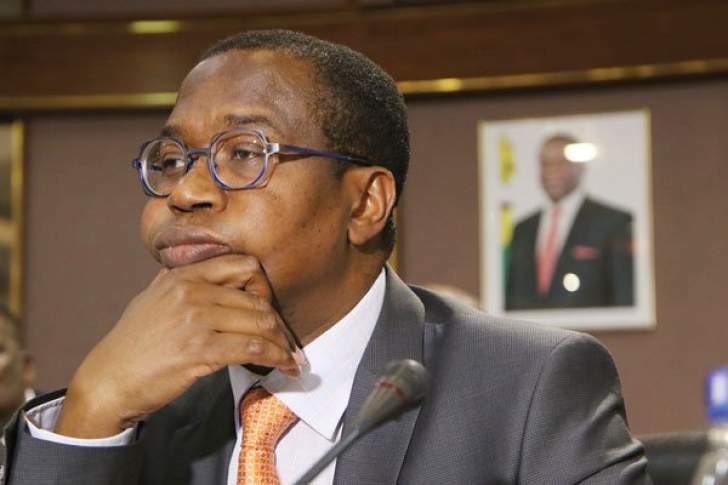 Zimbabwe's government will ensure fiscal discipline to rein in inflation accelerating at the fastest pace in a decade and a yawning budget deficit, Finance Minister Mthuli Ncube said. Both the inflation rate and the budget shortfall as a percentage of gross domestic product are expected to fall below 10% this year, Ncube said in an interview Tuesday at the World Economic Forum in Davos. Zimbabwe is in the midst of its worst economic crisis since a hyper-inflationary spiral a decade ago as it faces shortages of food, fuel and foreign currency. Disgruntlement with falling living standards spilled onto the streets of Harare, the capital, and other towns last week with thousands of people heeding a call by the country's largest labor group to strike against massive fuel-price increases.